Ricardo Garcia has been reappointed to Polk State College’s District Board of Trustees, the governor’s office announced on Friday. 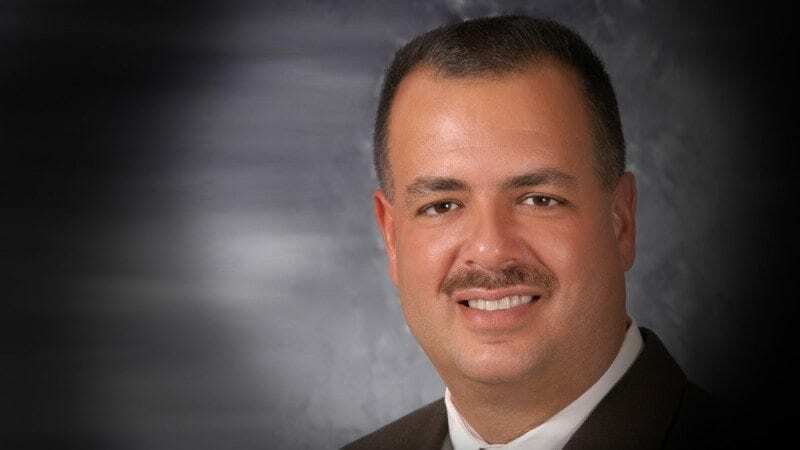 Garcia is owner and operator of Gulf Coast Avionics Corp. of Lakeland; Pacific Coast Avionics of Portland, Ore.; and Central Florida Avionics & Instruments of Leesburg. Garcia also serves on the board of directors at the SUN ‘n FUN Fly-In and the Consortium Board of the Central Florida Aerospace Academy. He served in the Air Force and is a past treasurer of Polk Vision. Gov. Rick Scott has reappointed Garcia for a term that will end May 31, 2017. The reappointment is subject to confirmation by the state Senate. 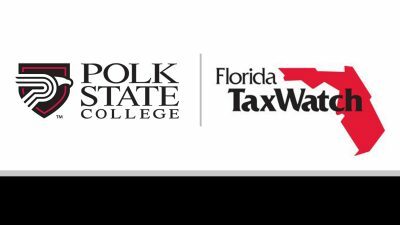 Members of Polk State’s District Board of Trustees, like those of Florida’s other state colleges, serve without compensation. They are vested with decision-making power in matters of College policy, programs, building, budget and personnel. 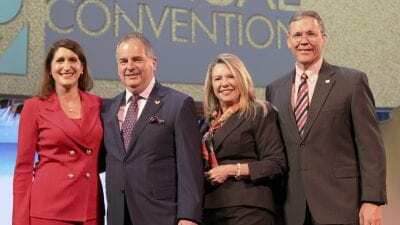 2.22.19 Polk State District Board of Trustees and President advocate for College in D.C.